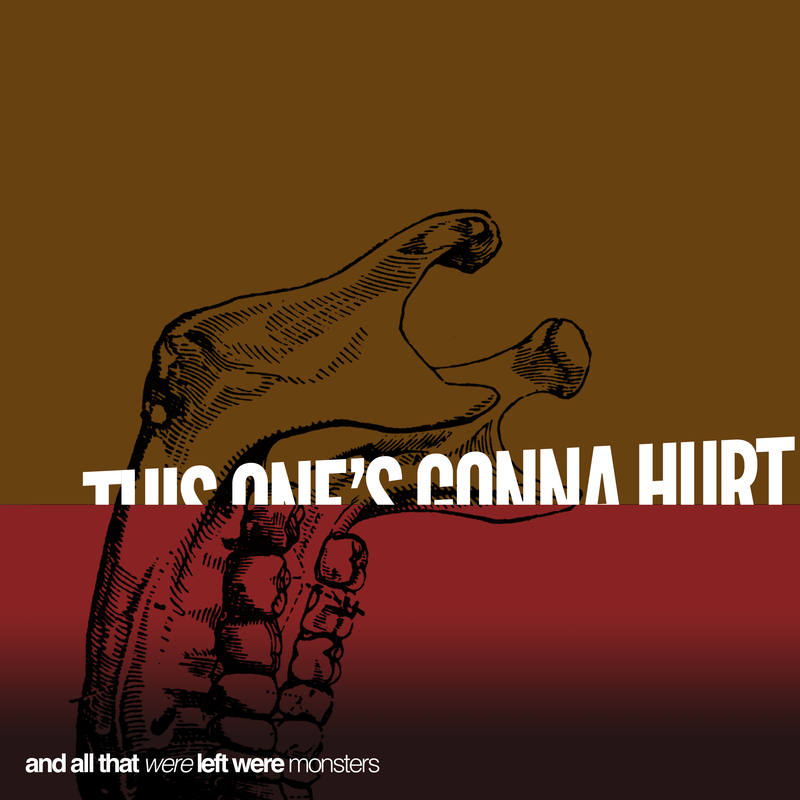 Home » Specialty » Featured » And All That Were Left Were Monsters – Listen Here! We’ve been supported in the past by these fine folks at AND ALL THAT WERE LEFT WERE MONSTERS, so we want to help support them, and let you listen to music, which is what we’re all about here at CHSR. Below you can listen to latest music and links to find them on social media and to buy their stuff. 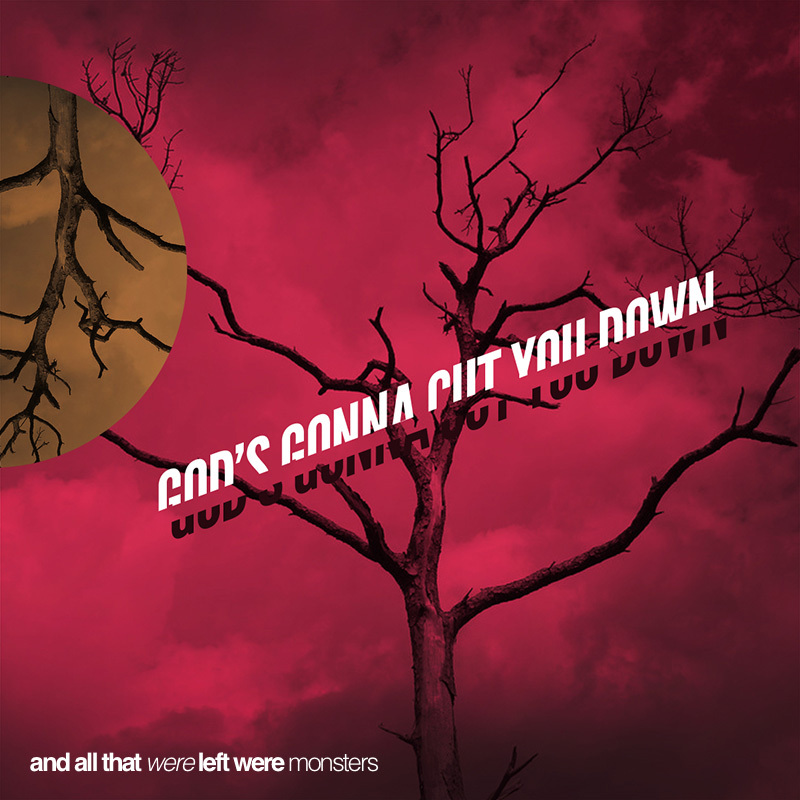 You can find out more about AND ALL THAT WERE LEFT WERE MONSTERS at their website, facebook, twitter, reverbnation, bandcamp.